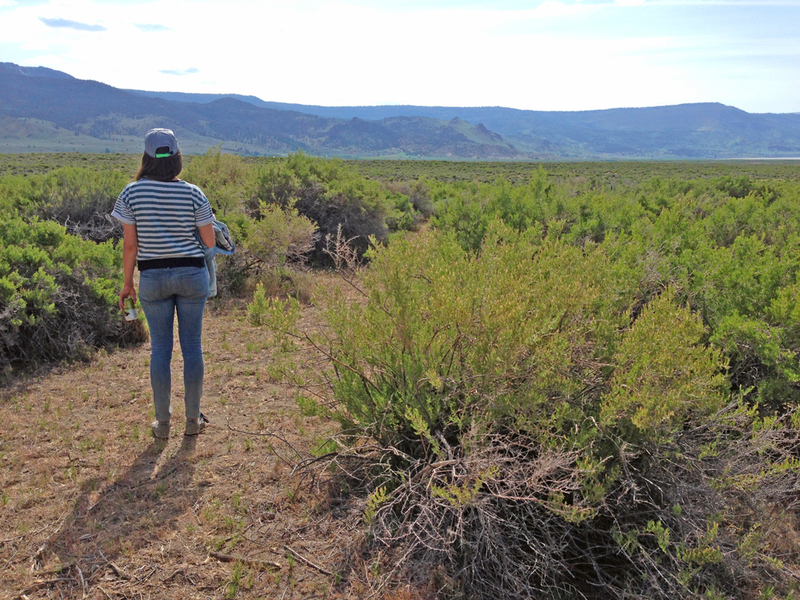 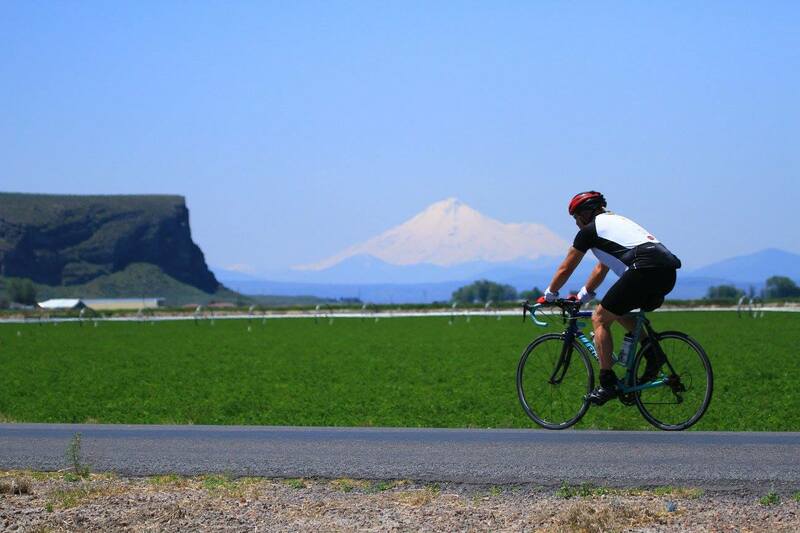 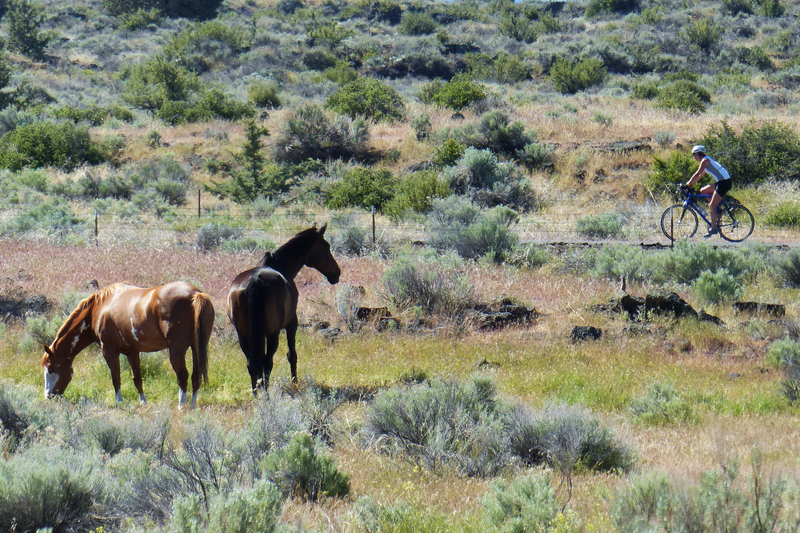 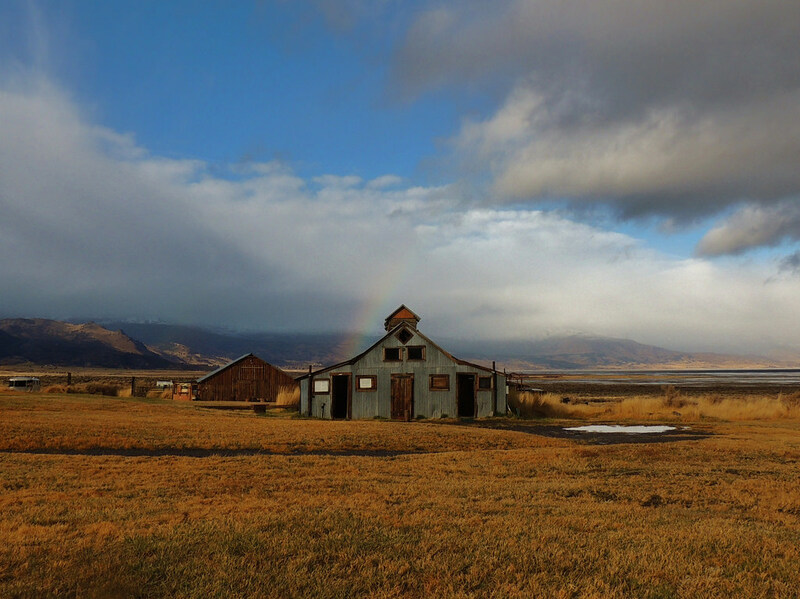 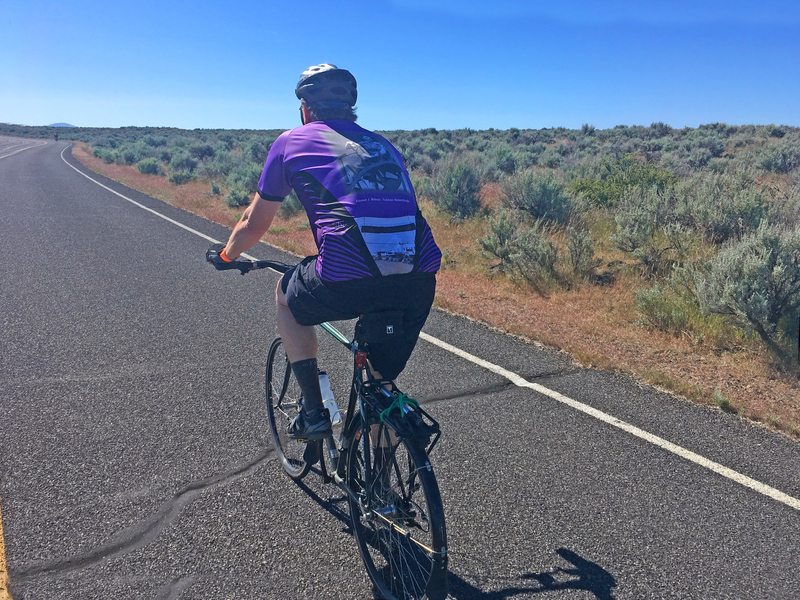 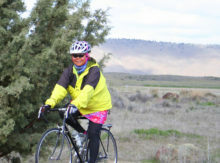 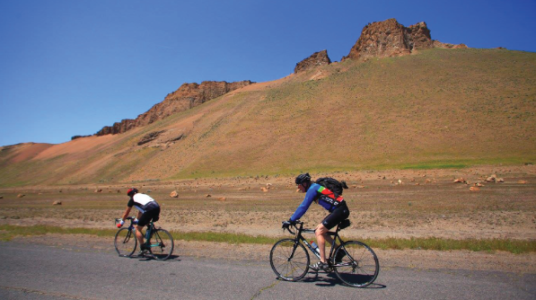 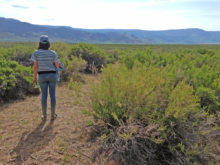 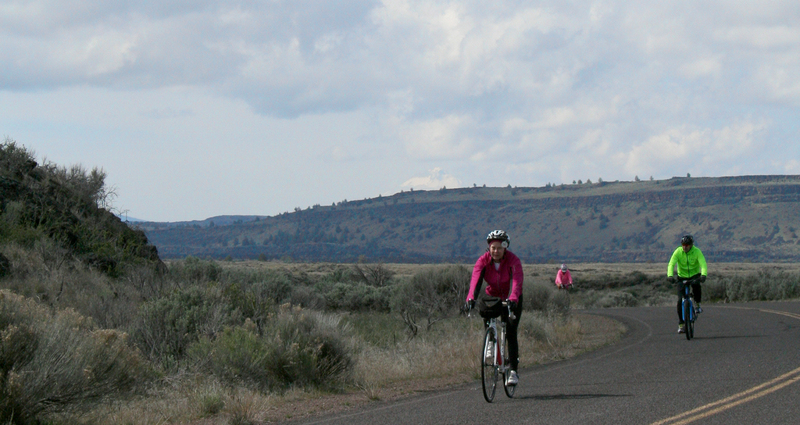 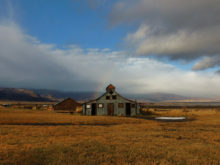 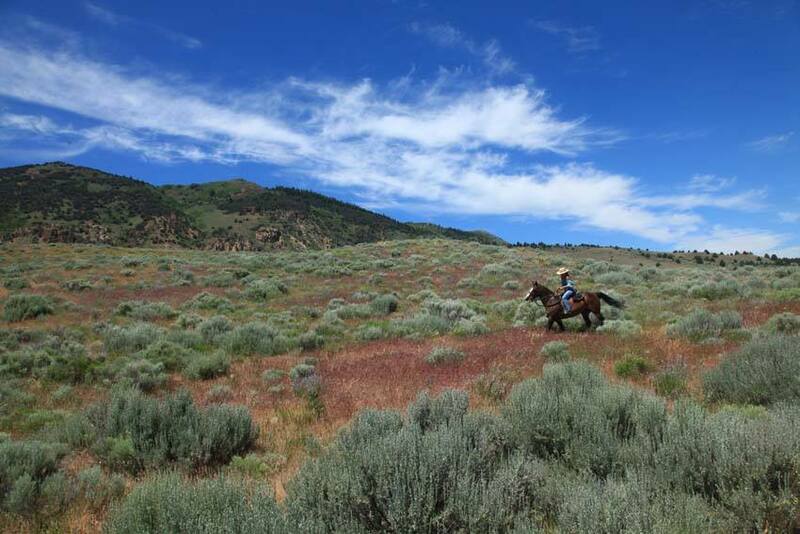 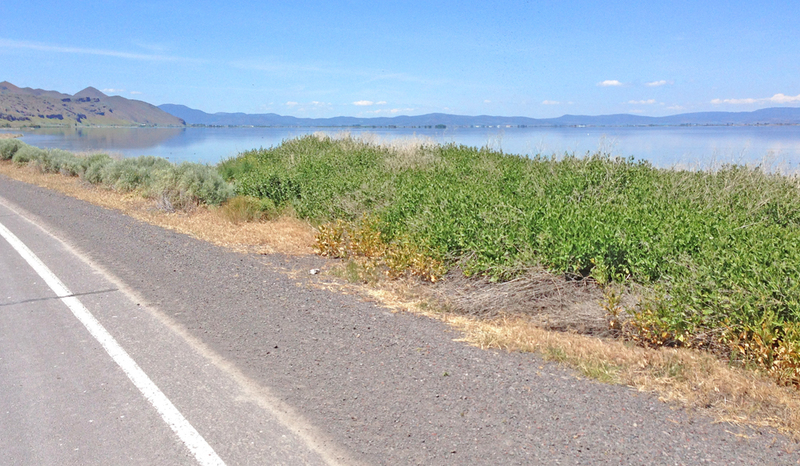 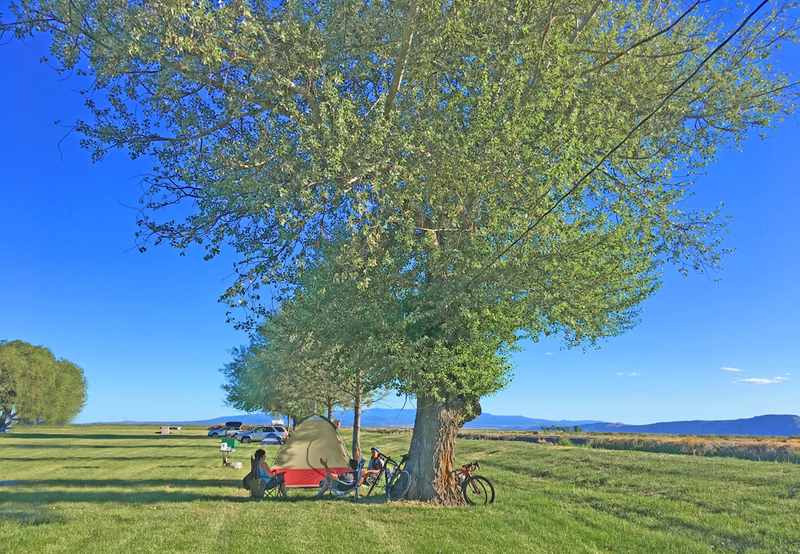 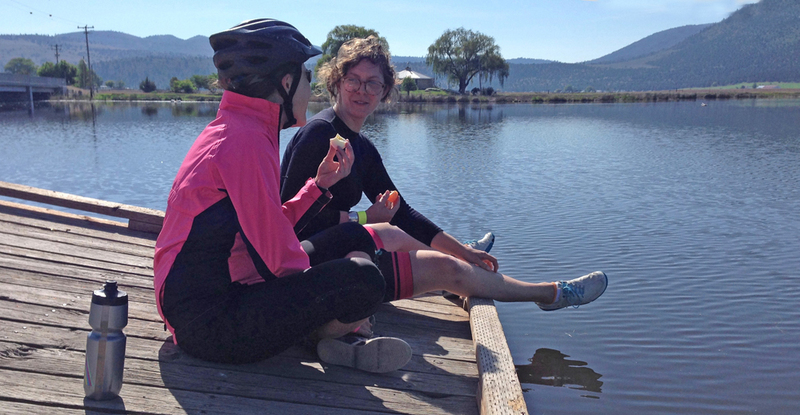 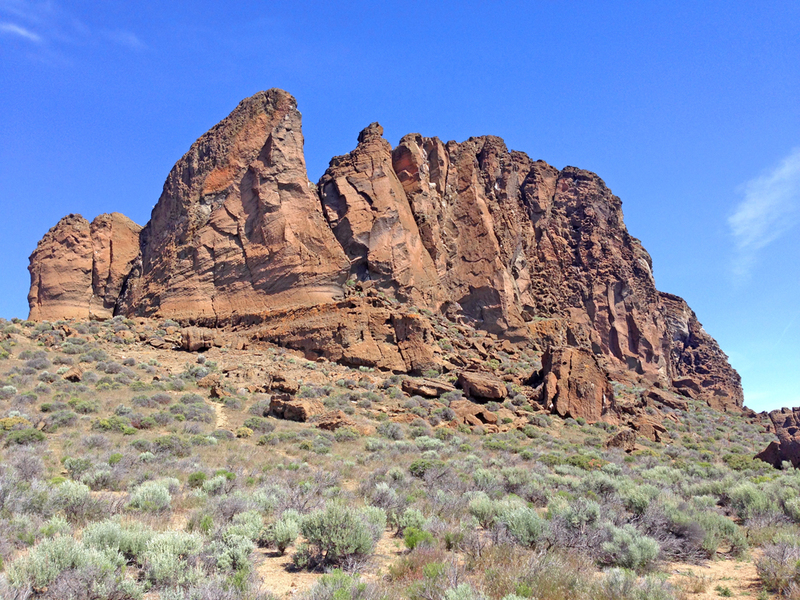 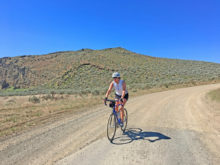 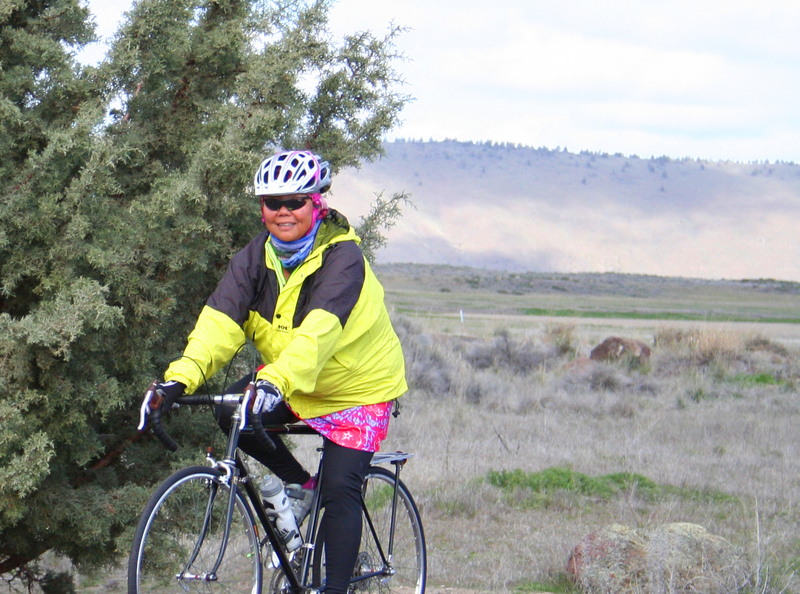 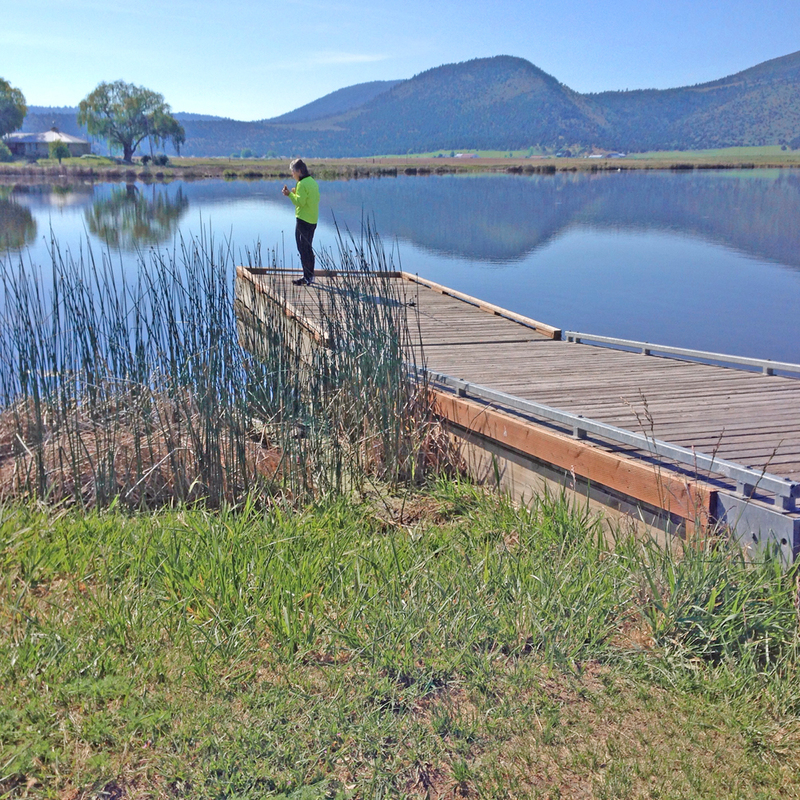 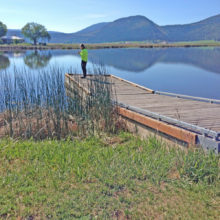 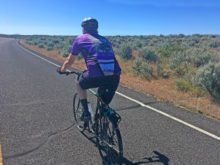 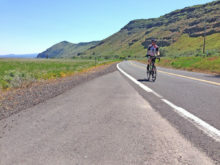 Survival Century is a remote bike ride tucked into the landscape around Klamath Falls, Oregon. 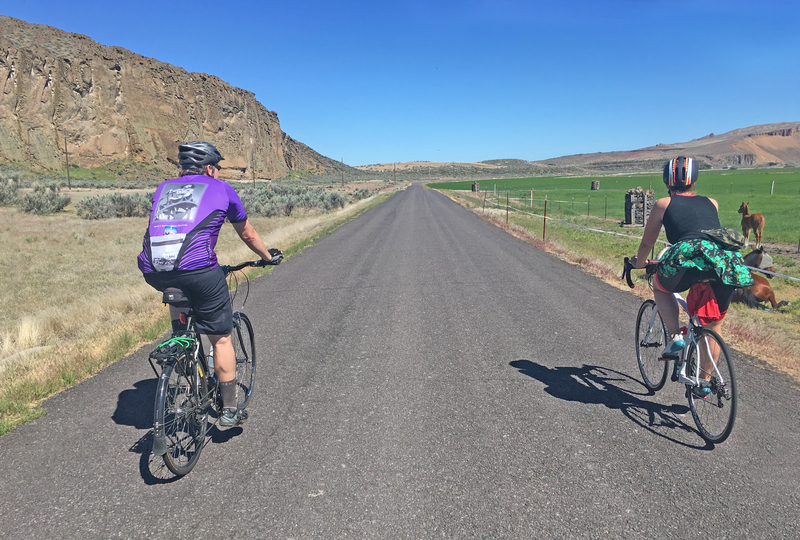 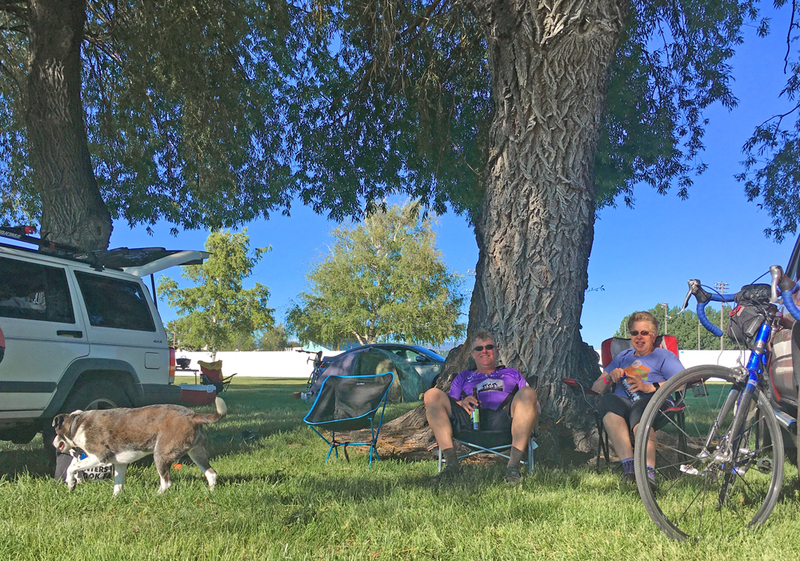 The event features two days of incredible riding with many route distances to choose from, making it the perfect Memorial Day Weekend getaway for all your riding buddies, no matter each person’s ride style. 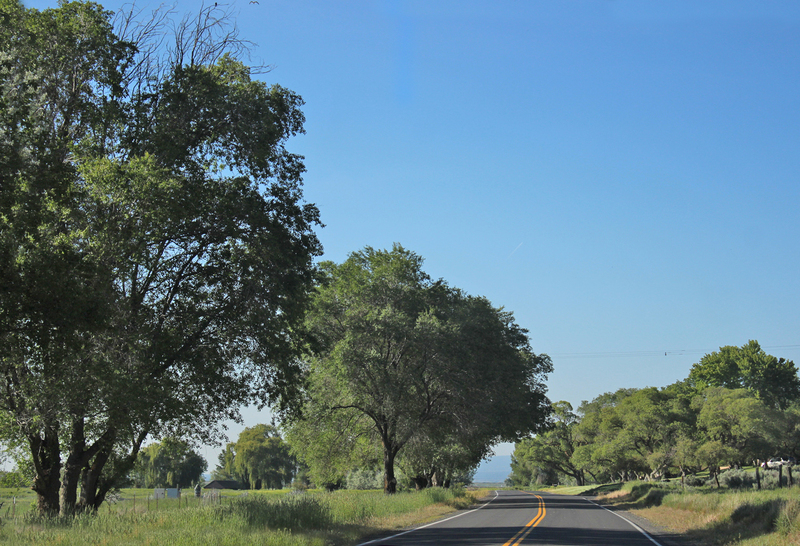 Choose from a variety of road routes – from 8-118 miles – or a killer mt. bike course through the Modoc Forest with varied terrain. 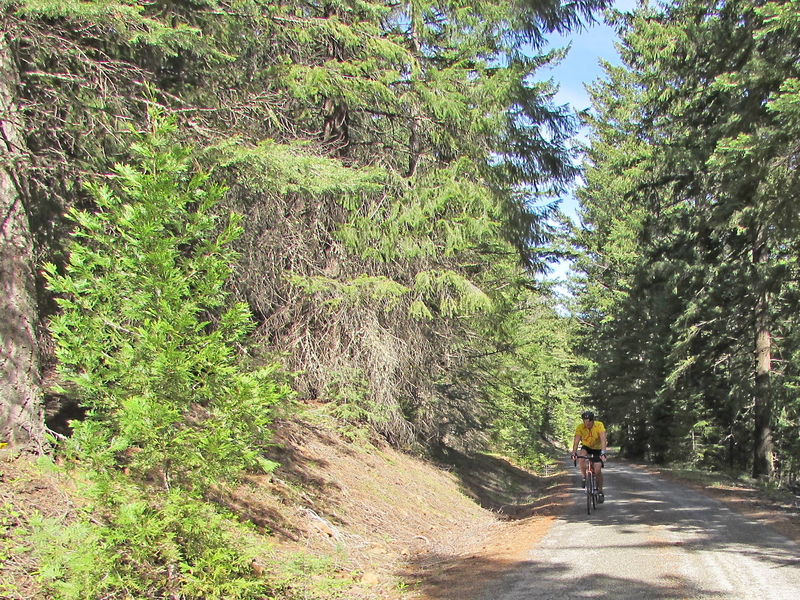 This cool ride takes you to the remote Juanita Lake, a swimming hole only popular with the locals. 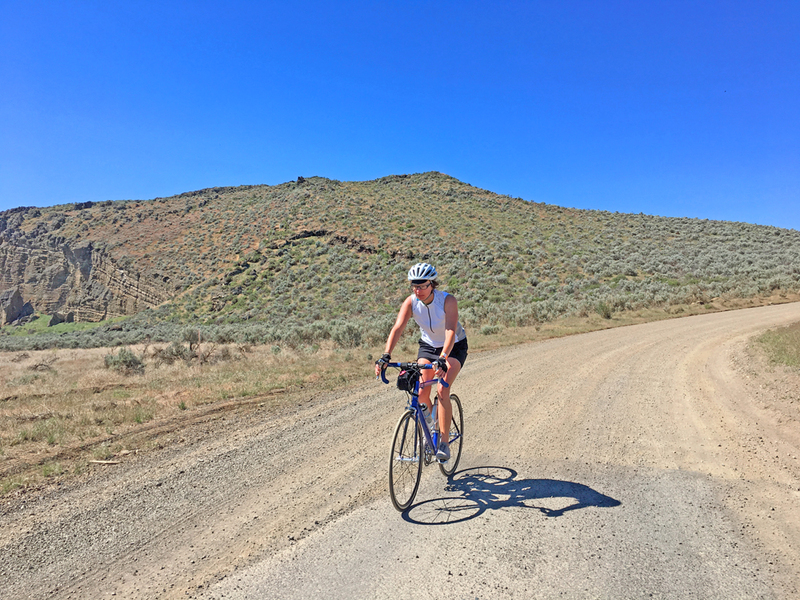 The ride is only 30% gravel, which means new gravel riders will delight in a day of (relative) ease. 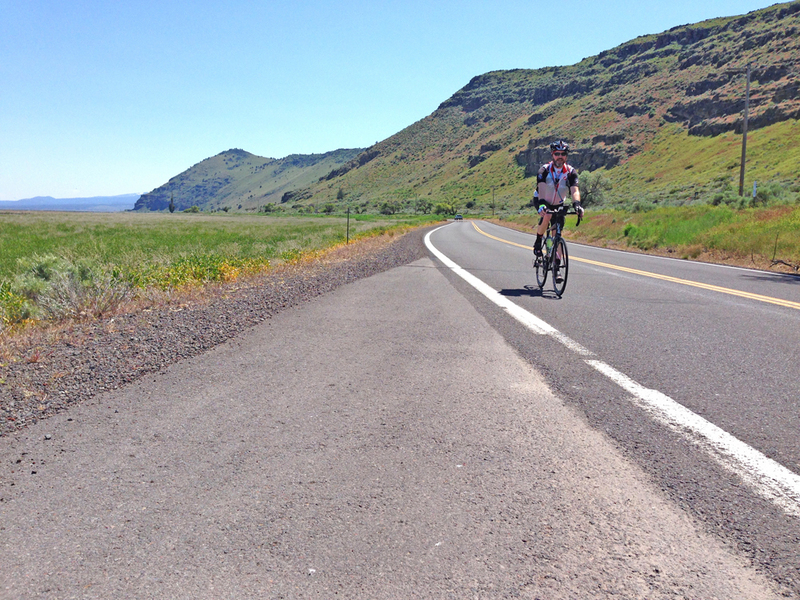 There is a little bit of climbing, and tons of incredible views far away from cars. 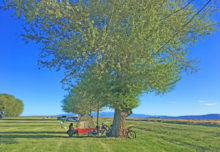 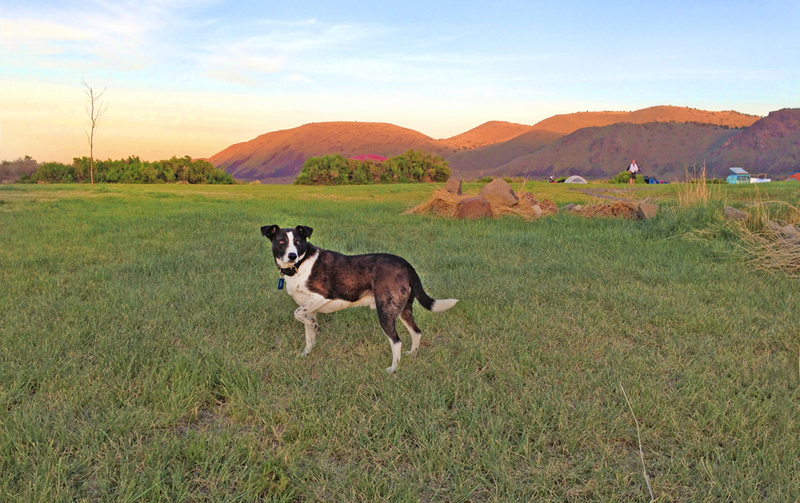 Bring your boat, kayak, tent, hiking shoes, camera… all the fun outdoor playthings! 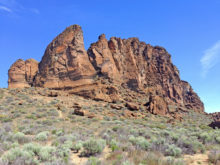 There is so much to see and do in this region. 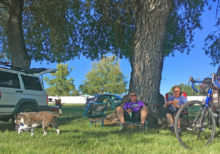 You can stay on site at the fairgrounds, or move on to another cool destination for the evening. 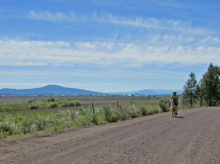 This region is on the way to and from so many incredible outdoor gems like Crater Lake, Bend, Oakridge, Mt. 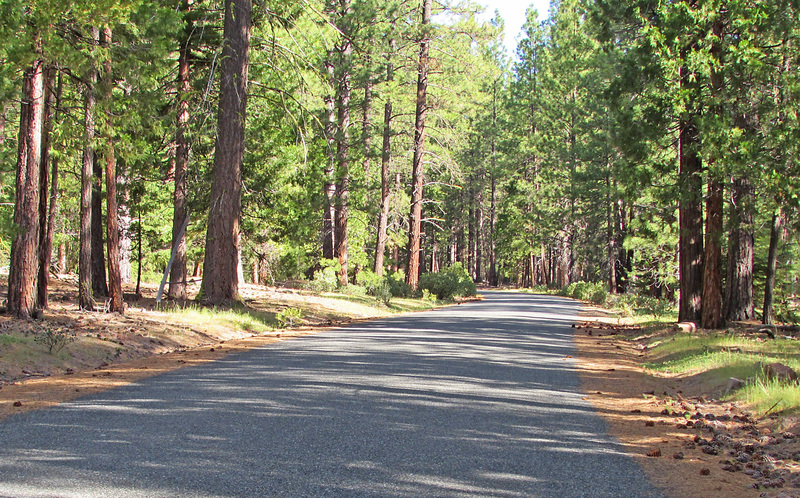 Shasta, Ashland and more! 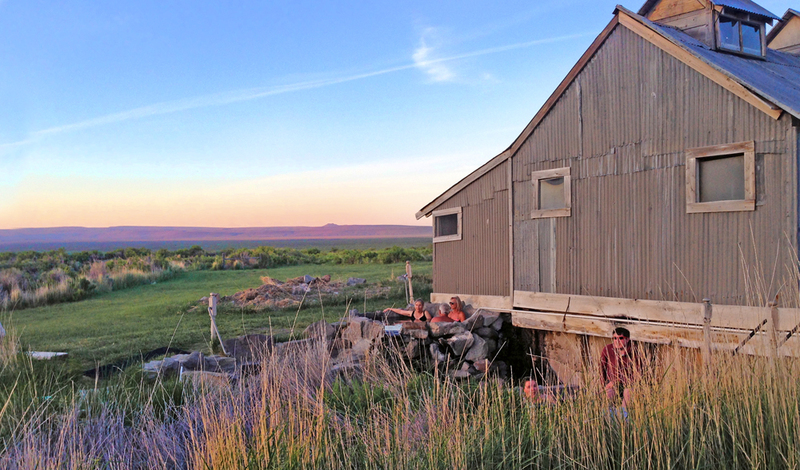 Plus, once you’ve made it this far, you may as well take the opportunity to explore far-out oasis that you likely wouldn’t get out to otherwise, like Summer Lake Hot Springs, one of the most relaxing places on earth.